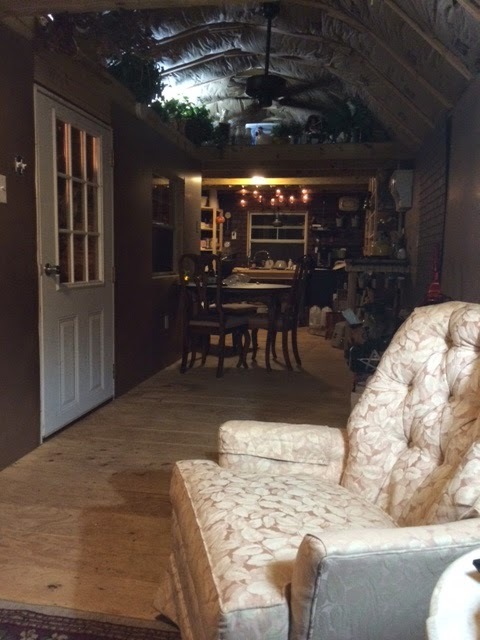 Tiny House Homestead: My Shed is Finally a Home! Well folks, it has finally come to pass. 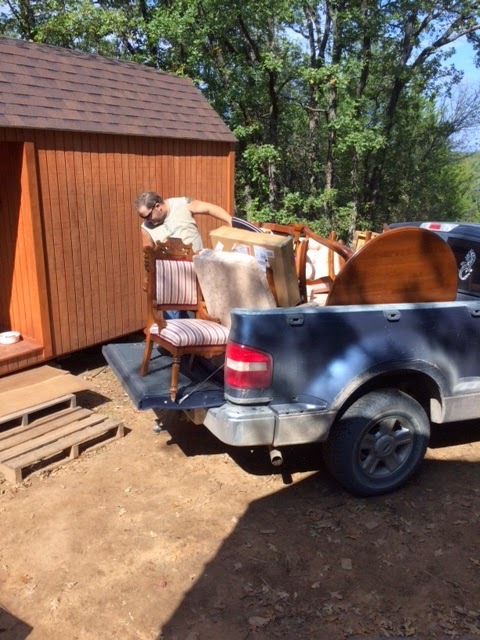 After all the electrical work, insulation, wall board, flooring, and lighting, today I got to move furniture into the Shouse. I have a functioning living room, functional kitchen, and a kitchen table for eating meals. 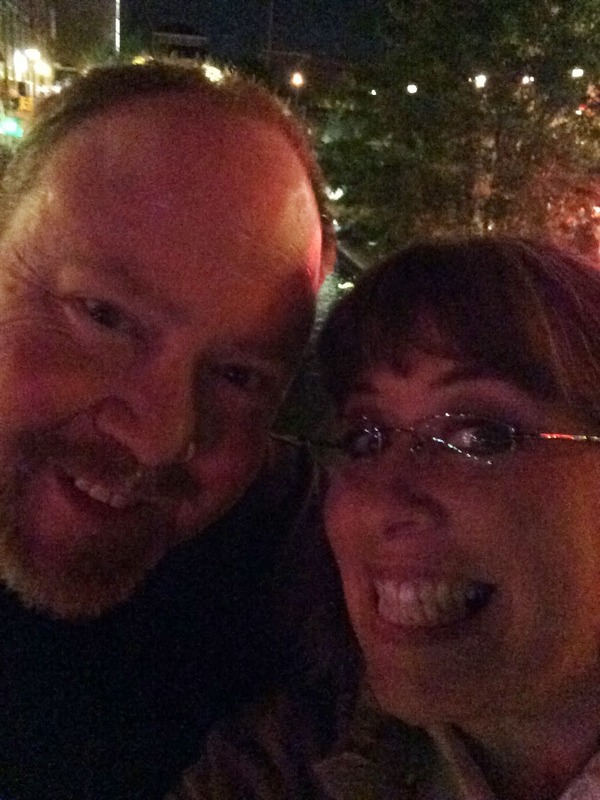 I can hardly believe it myself!Here is how my noteworthy weekend played out. Saturday I wanted to go to Wichita, Kansas for a beer festival, but that just wasn't in the cards (or the bank account) so instead I headed into Oklahoma City and went to Tapwerks. Tapwerks is located in a neigborhood called Bricktown.Tapwerks claim to fame is that they at have over 100 beers on tap and another 150 beers in bottles. Oklahoma has some antiquated alcohol laws, so buying beer over 3 points (3-5% alcohol) is restricted. Finding micro-brews is difficult and very few local resturants carry anything but Budweiser and Michelob (insert retching sound here). 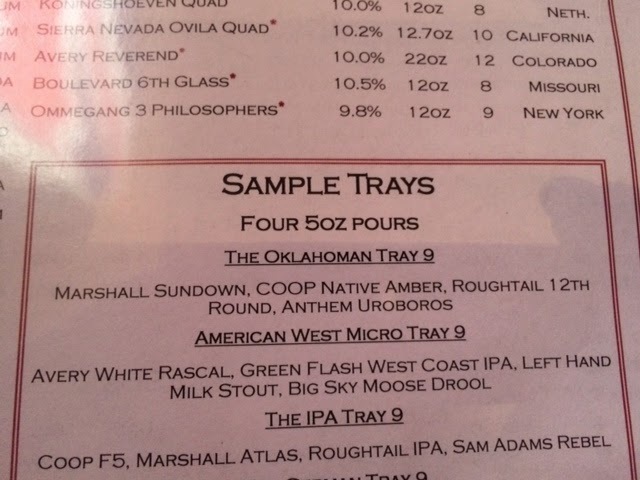 I wanted to try some local Oklahoma micro-brews and Tapwerks was just the right place to go for some. 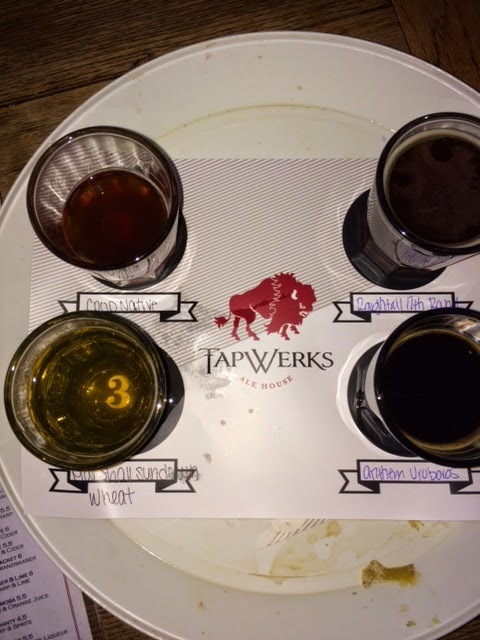 I took a "beer flight" and tried 4 types of beers made right here in OK.
That was the most delicious pot pie I have ever had. Ever. It was so rich and yummy, but I couldn't finish it all because I had gorged myself on Mango Salsa as an appetizer. All in all it was a great meal and the beer was wonderful. After dinner we took a walk around downtown OKC. We walked past lots of small stores and restaurants. We even passed by the Chickasaw Bricktown Ballpark. Ultimately we thought about seeing a movie, but the one we wanted to see had already started. We walked back to the car and headed home. 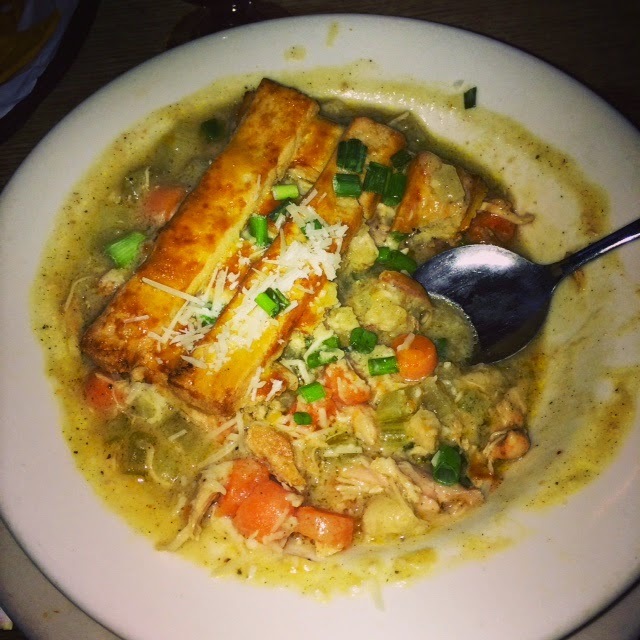 I was so full I was uncomfortable, but it was worth it! 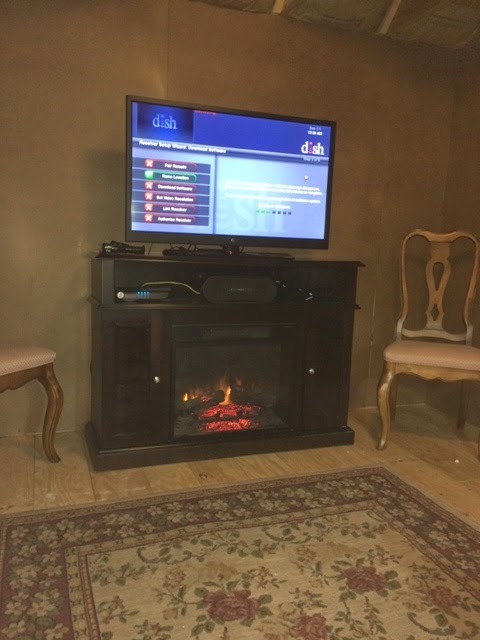 The all-important television on the fireplace. Living room before final piece of wall board was hung. 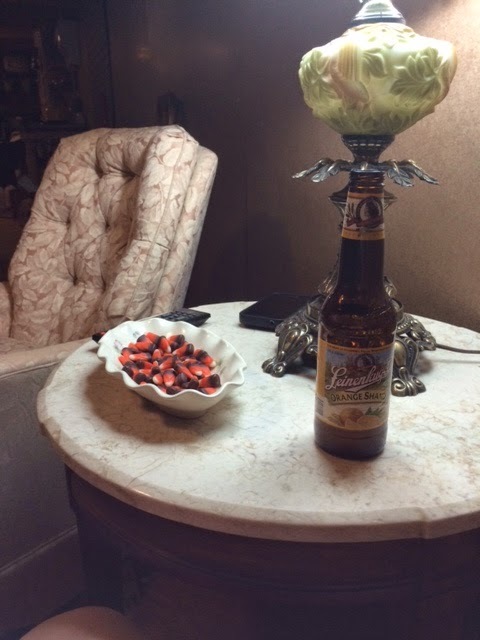 First beer to be enjoyed in the living room. The view from the living room to the kitchen. I am so pleased with the way the Shouse is coming together. The living room is spacious and so cozy with the fireplace. 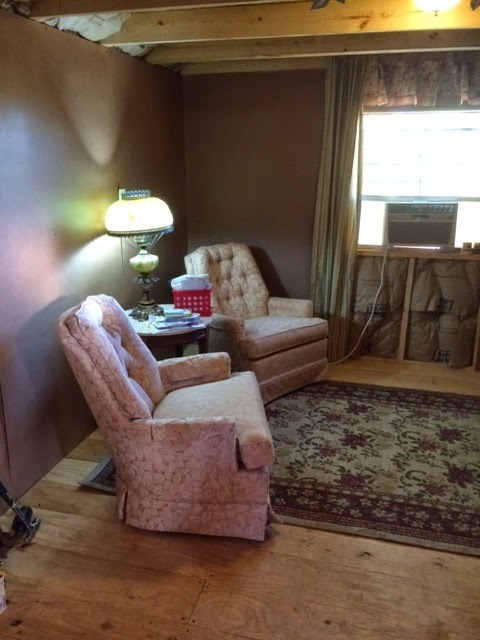 I know I have a ways to go to complete the Shouse, but it is functional and I think it is really beginning to look and feel like a home.